It’s a wrap…from super car scene-stealers and crazy concepts to the parade of electric hybrids on offer; it was an all-star line up at this years Melbourne Motor Show. If you didn’t get down there to experience the automotive eye candy in person, check out our top picks from the event. 1 / 20 Designed to run on electric, diesel or a combo of both, the efficient BMW concept wowed audiences with its versatility and performance specs that'd put the M3 to shame. 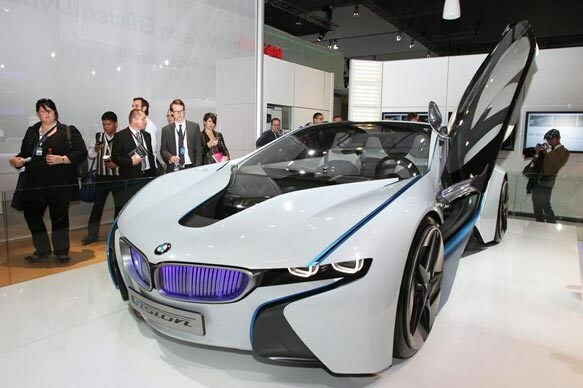 The futuristic four seater will hit showrooms as early as 2013 under the new name BMW i8.